Teams from across the Major Arena Soccer League (MASL) will be qualifying boys and girls teams in five different age groups, U10, U11, U12, U13 and U14. 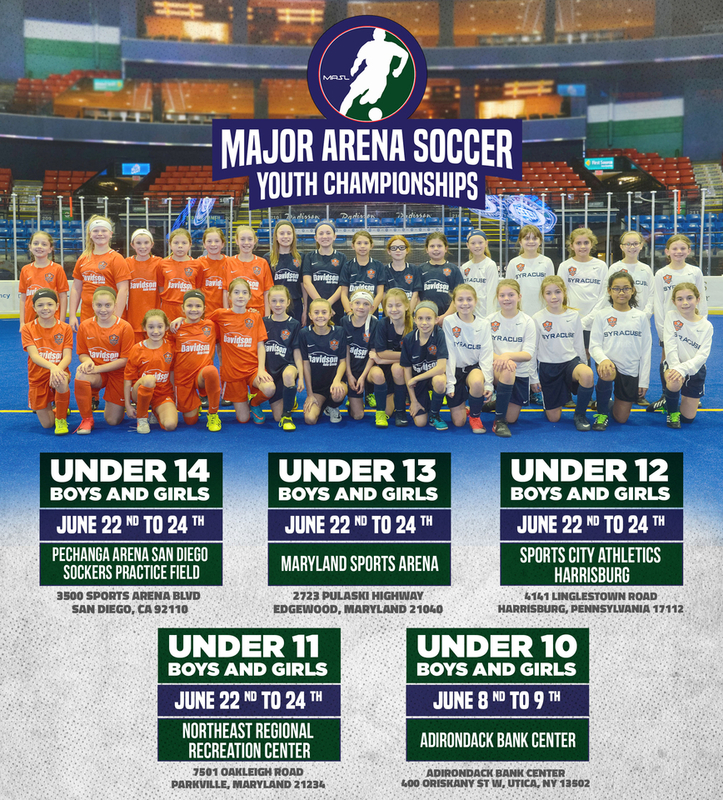 The Major Arena Soccer Youth Tournament is coming this summer! Your team can play against the best competition from around the country!